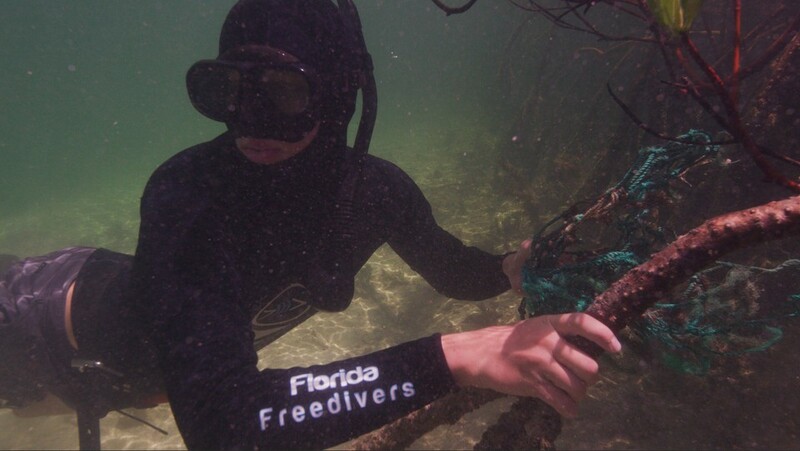 Conor Zimmerman, founder of The Extra Catch, grew up in and around the ocean in Florida. A lifelong lover of the great outdoors, Conor enjoys surfing, diving, and spearfishing. You can check out his nature photography at JCZ Photography. 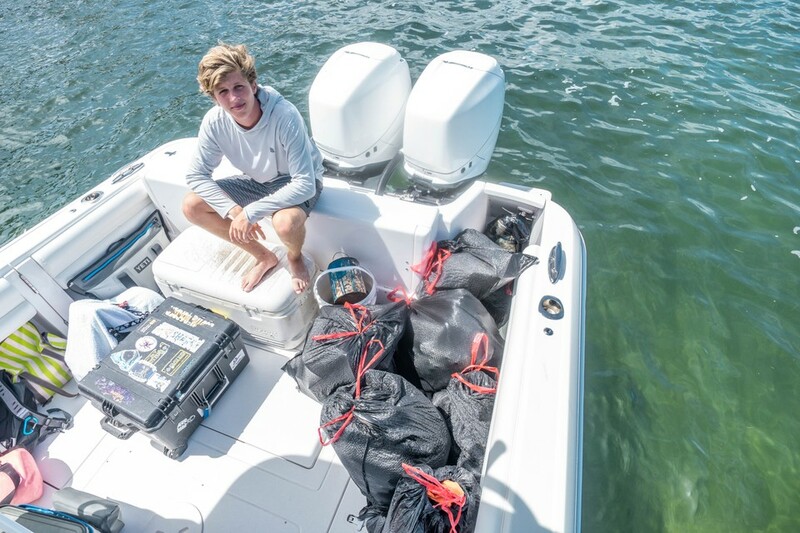 As Conor became aware of the single-use plastics epidemic that’s polluting our oceans and waterways, he decided to create a movement that will encourage water-goers in his community and around the world to reduce the amount of plastics and marine garbage by making the Extra Catch while they are out on the water. 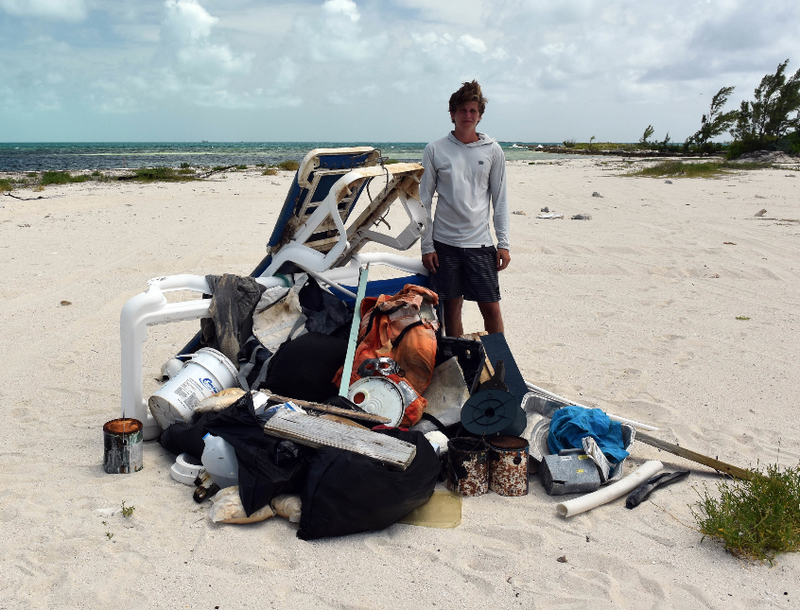 Help us change the tide against ocean trash - make the extra catch today!